Home Lifestyle	Harlem Globetrotters return to Raleigh on Sunday, March 1st! I am excited to share that the Harlem Globetrotters are returning to the PNC Arena in Raleigh this weekend to entertain and impress families from all over the Triangle. 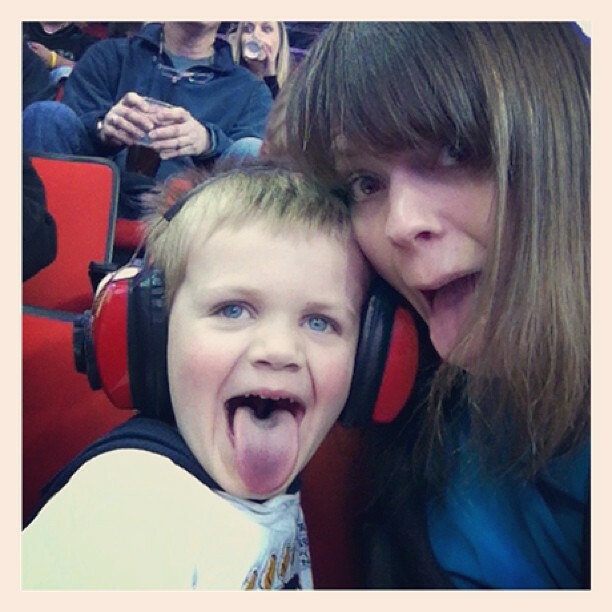 We had the pleasure of seeing them play a couple years ago and it is still such a fun memory for our family. Good clean fun is exactly what I would say when talking about the Harlem Globetrotters. We can’t wait to take the boys again this weekend to have some laughs and enjoy this fun show. It’s impossible not to smile when you hear this iconic song. 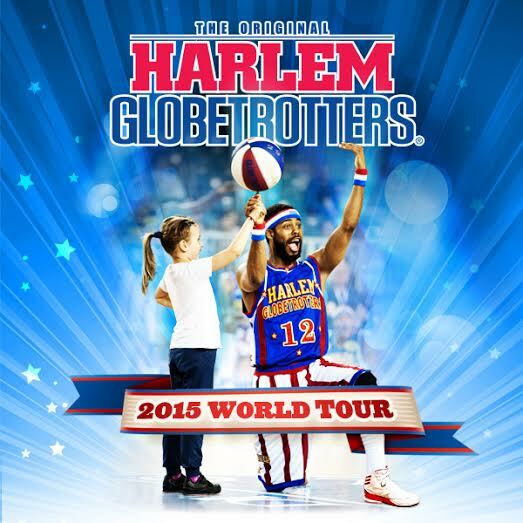 The Harlem Globetrotters play at the PNC Arena in Raleigh, Sunday March 1, 2015 at 3pm with doors opening at 2pm. To save 25% on your ticket purchase, just enter the code PCFRIEND on the final purchase page when ordering your tickets online.